Ask an Expert: When can windscreens be repaired rather than replaced? Damaged windscreen? 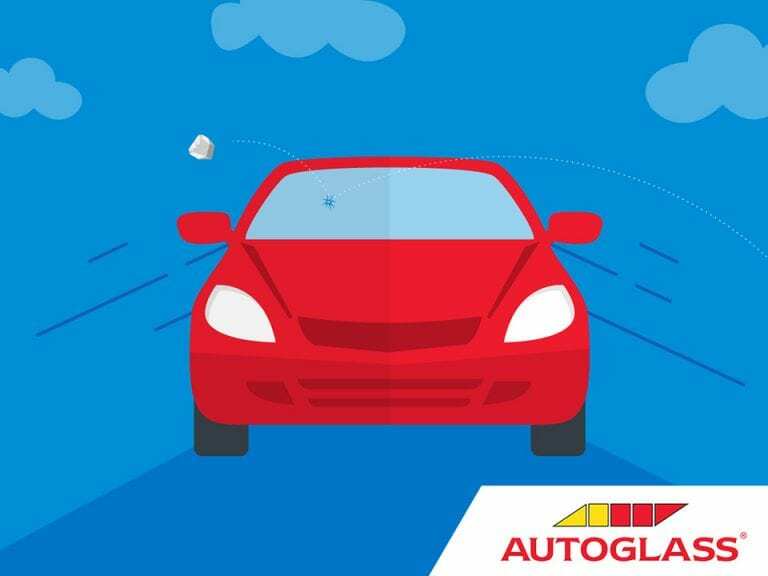 Find out when a windscreen can be repaired and when it needs to be replaced, with expert advice from technicians at Autoglass®. 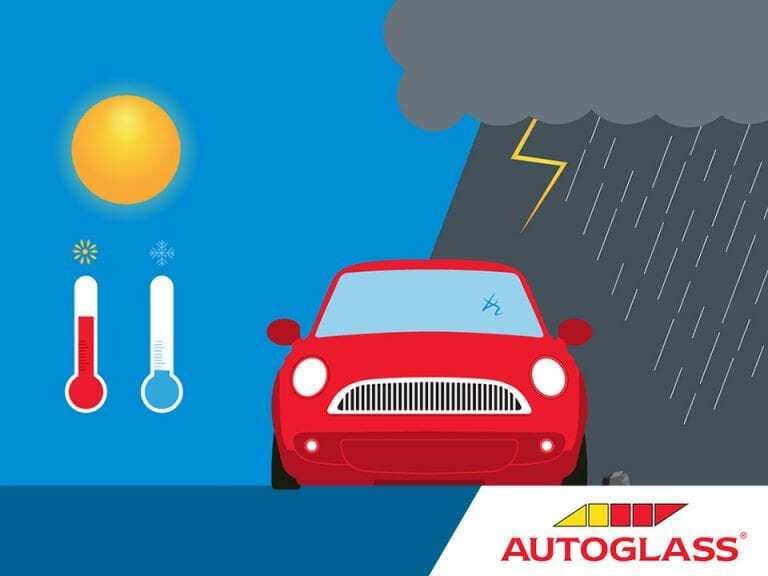 Learn more about five common causes of windscreen chips, cracks and scratches and find out how to handle them, with expert tips from Autoglass®. 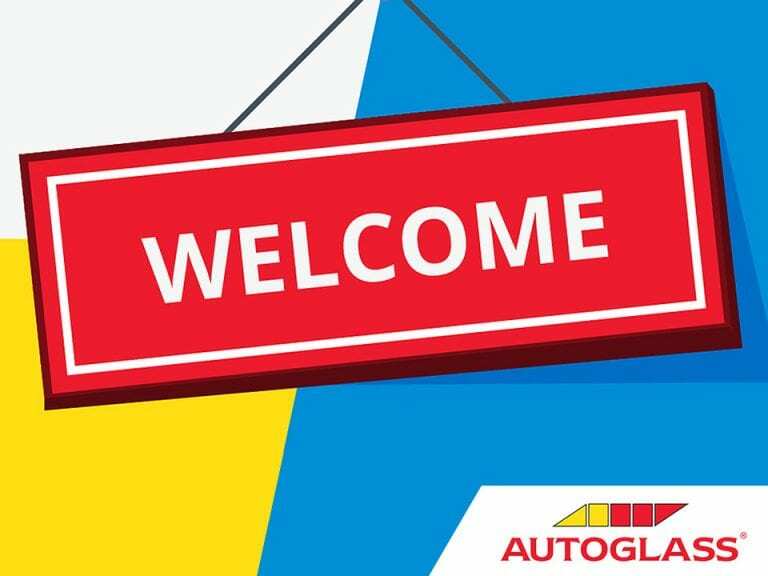 Welcome to the new Autoglass® Blog! 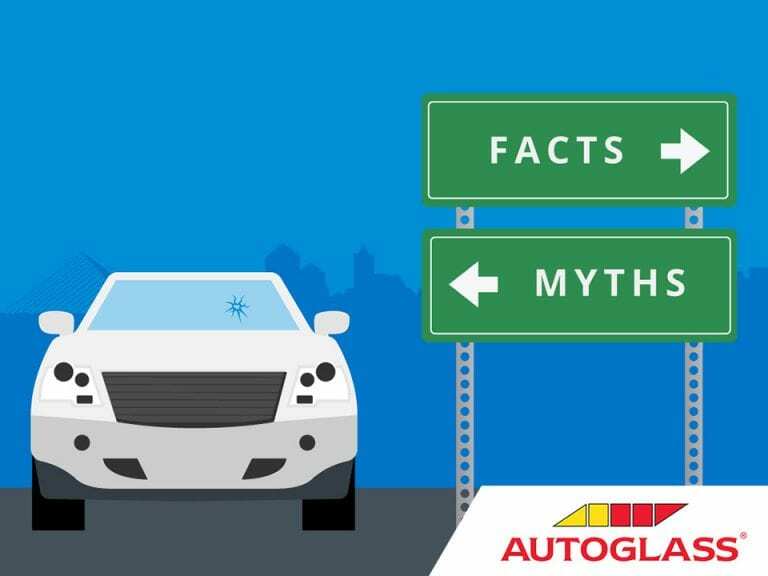 Welcome to the brand new Autoglass® blog. We can’t wait to share our insider knowledge with you, from windscreen care to road trip advice. Find out more.